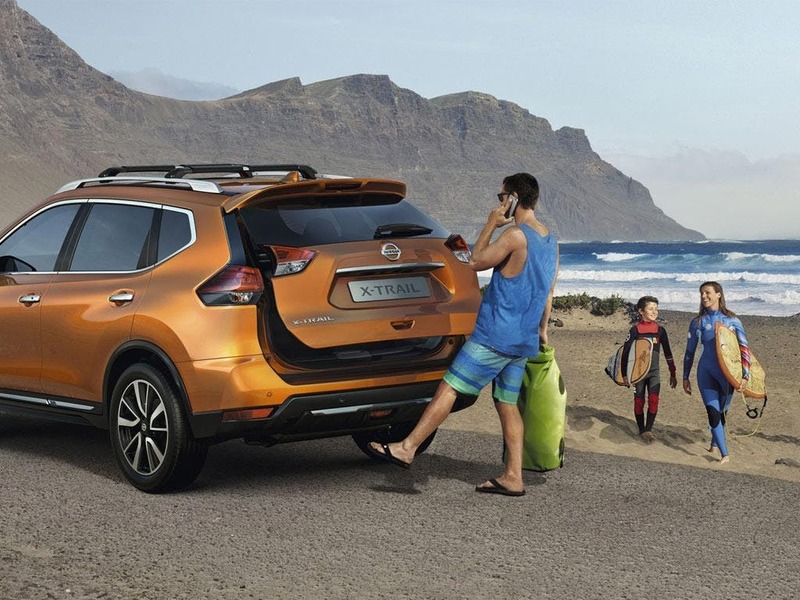 The Nissan X-Trail has been created under the philosophy of "innovation that excites". 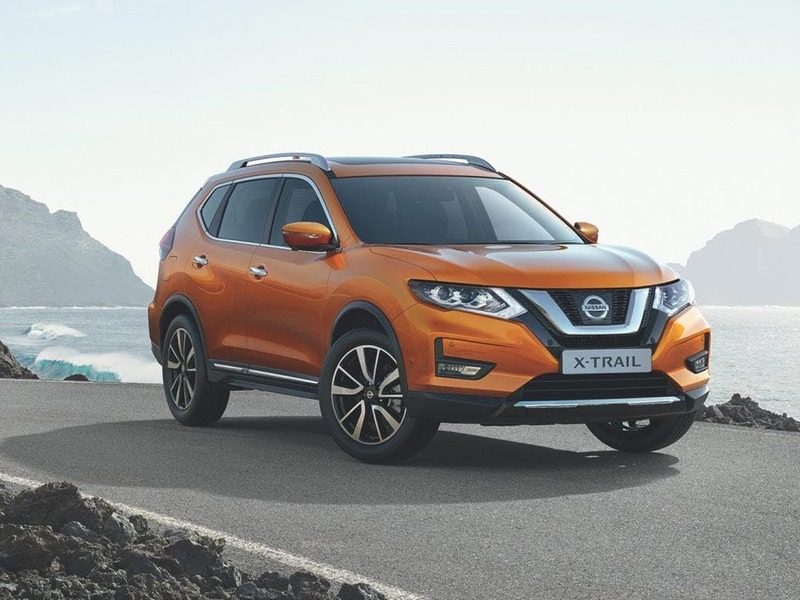 Nissan has achieved this through producing a vehicle that is ready to take on any adventure, and can cope equally well with city streets and off-road treks. 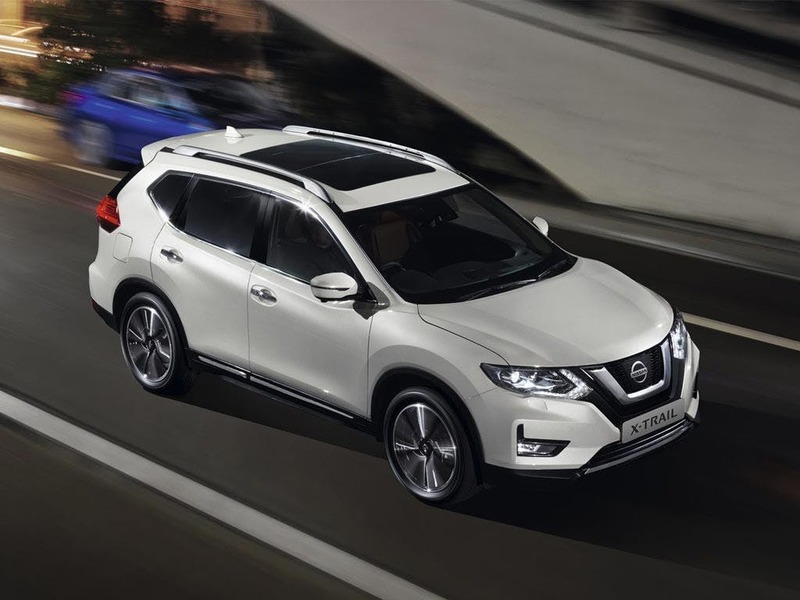 Designed to put the thrill back into driving, the X-Trail also offers motorists exemplary levels of interior comfort and technology, making sure that every journey brings a taste of luxury to the X-Trail's occupants. Intelligent driving systems keep you incontrol at all time to keep you safe and fun to drive. This smart 4x4 brings you and your car closer for a more confident drive. Powerful new headlights set off the face and the large 19 inch wheels with a steel and chrome outside shows its a force to be reckoned with. 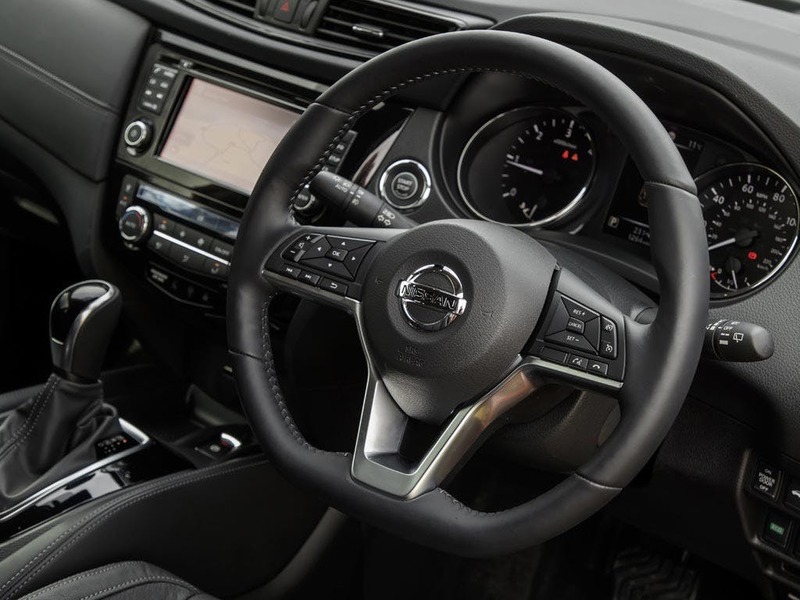 We have what we call NissanConnect where you can access your apps and SatNav from one central screen, while enjoying great sound from the Bose® speaker system. 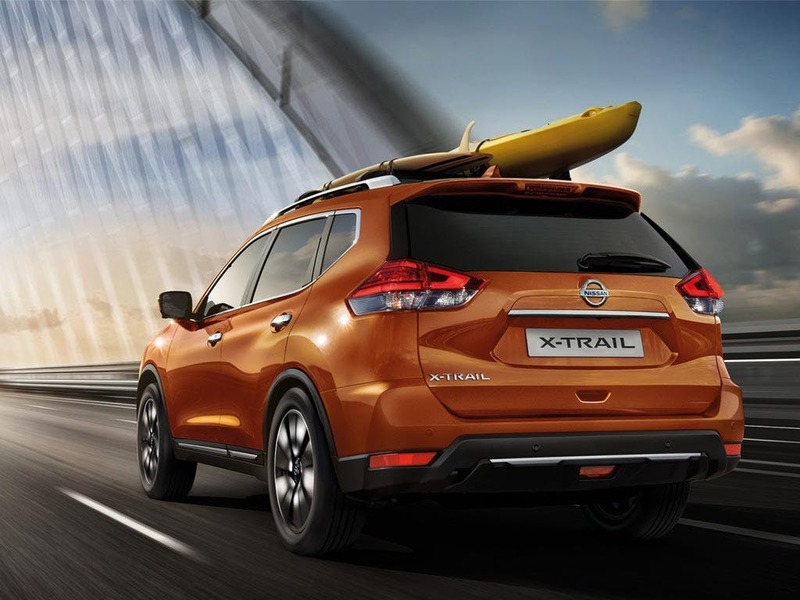 From a first glance alone, the X-Trail's exterior speaks volumes regarding its performance level and reliability. 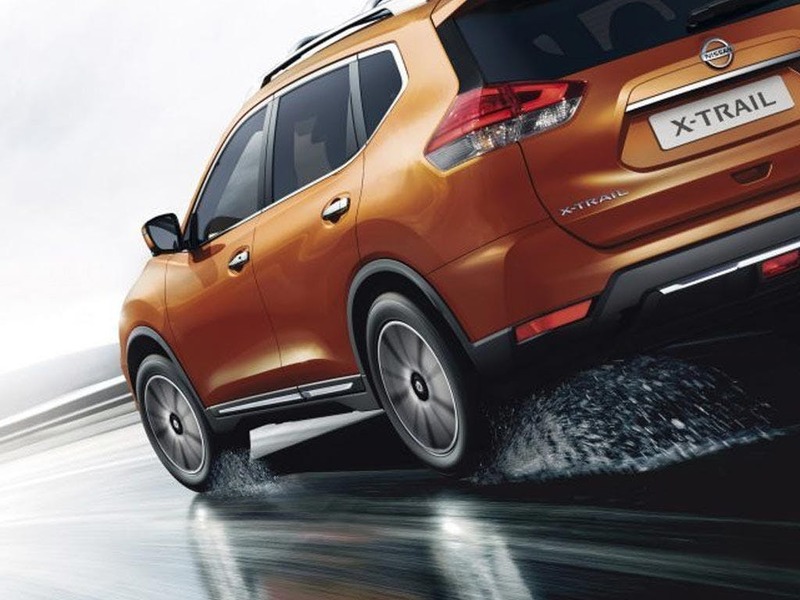 Communicating its potential, the body also has smooth lines and a curved bonnet, which also reveals the X-Trail's sophisticated nature. 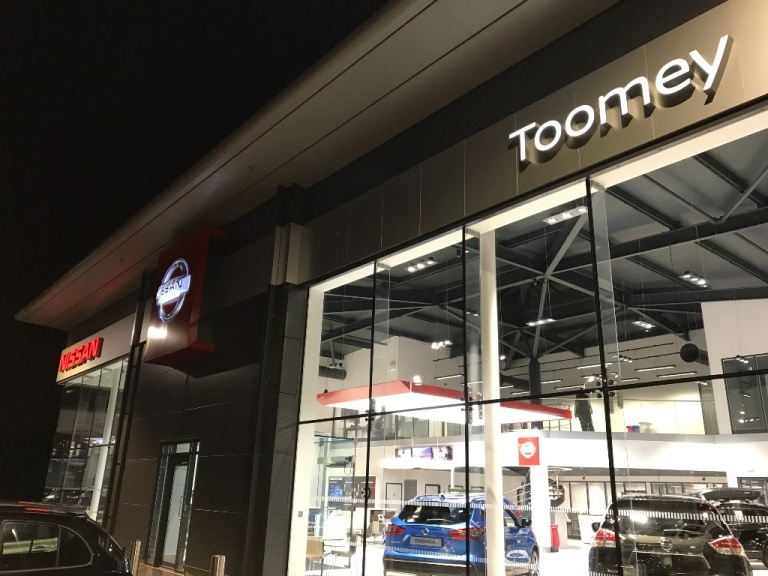 Motorists can choose from between eight different colours to customise the exterior, and there is a choice between 17 and 19-inch versions for the alloy wheels. Within the cabin, this has upholstery that is available in either Graphite cloth or leather in Graphite or Cream. A flexible seating system is featured, granting numerous combinations of passenger position and luggage space. 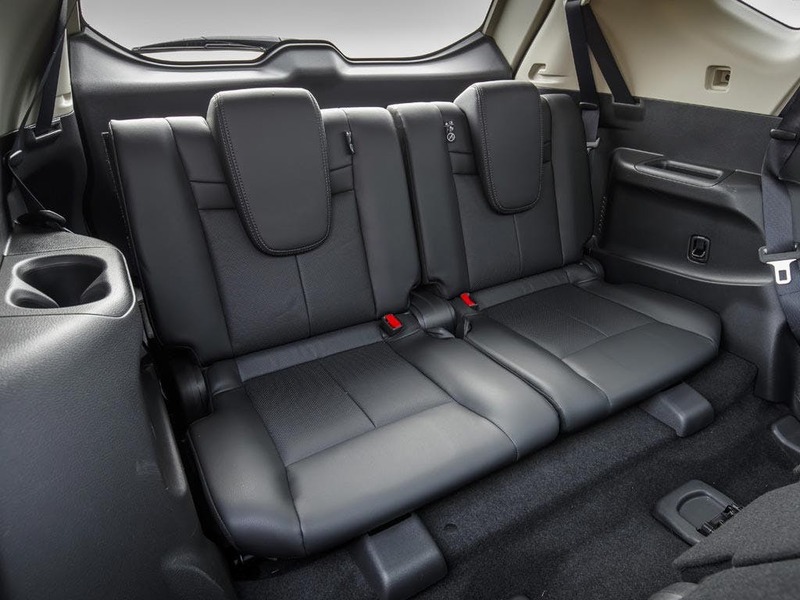 Each passenger has superb levels of head and legroom, and the seats can also recline for higher levels of comfort. 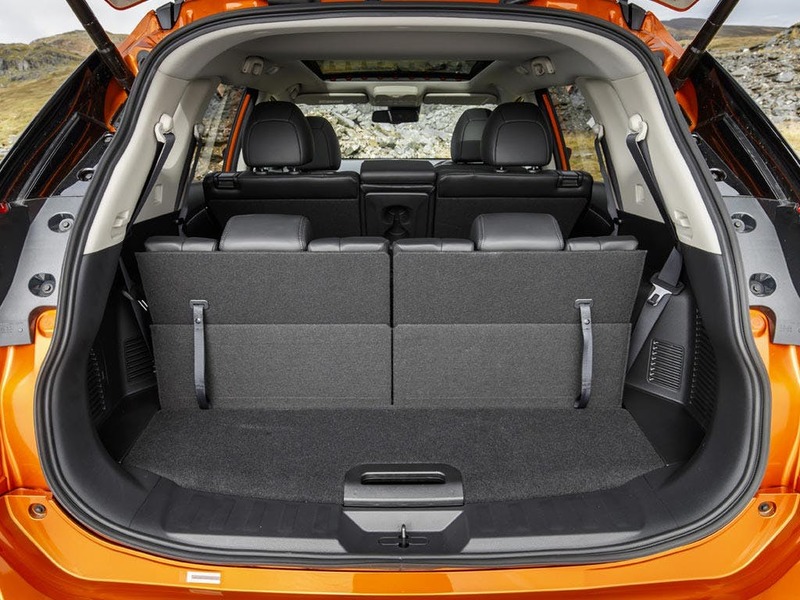 Owners can choose to make use of a third seating row, which also has the capability to fold down to provide extended volumes of boot space. 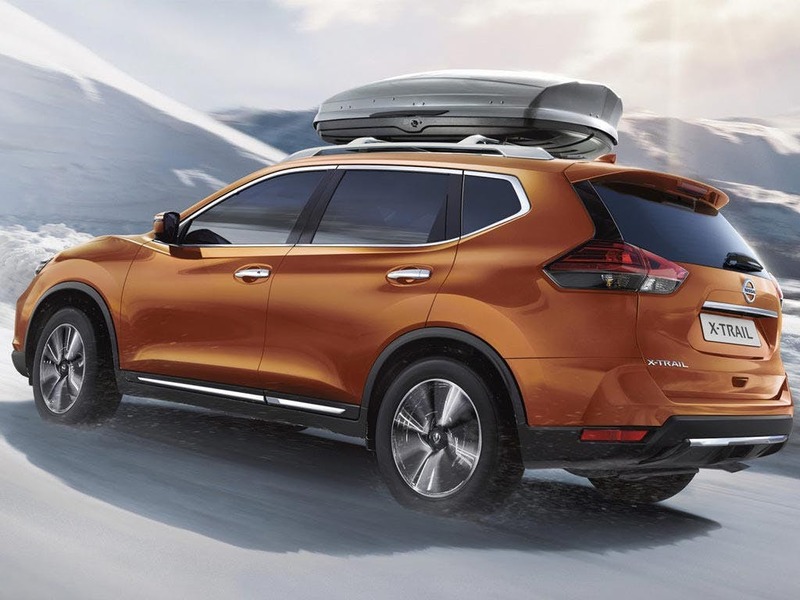 Additional interior highlights include Nissan's Power Opening Panoramic Roof, the high-tech LED interior lighting, and the gloss black trim with metallic accents throughout the cabin. It's powered with a 1.6 litre dCi diesel engine that comes in a choice of two-wheel or four-wheel drive and Xtronic or six-speed manual transmissions. Some two-wheel drive models can achieve 0-62mph acceleration in 10.5 seconds; on the other hand, the most economical powertrains return combined fuel consumption of 57.6mpg and CO2 emissions of 129g/km. Six airbags are provided as standard, as are three rear headrests and a Tyre Pressure Monitoring System. 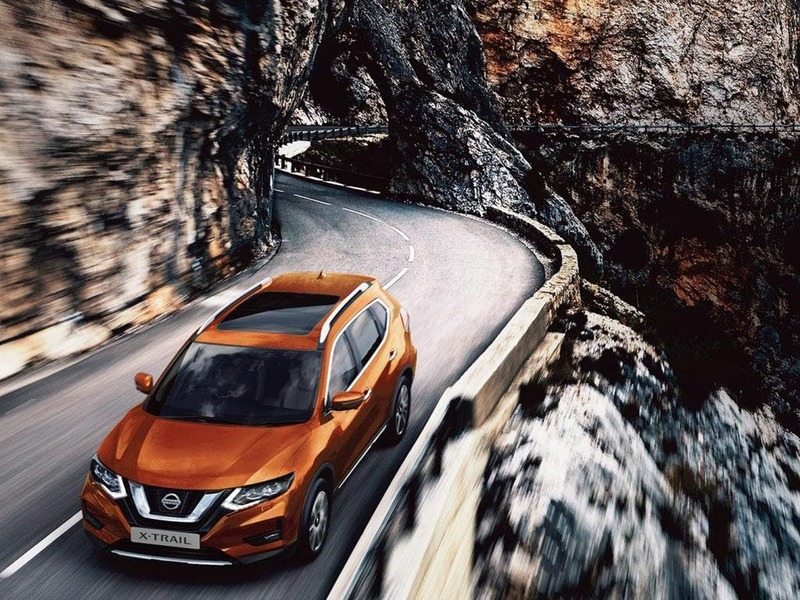 Drive safety assistant systems ensure traction control and stability at all times, and include Anti-lock Braking System (ABS), Electronic Brakeforce Distribution (EBD), and Electronic Stability Programme (ESP) with Brake Assist. Families will also be happy to see the ISOFIX anchorage points at the rear, which give the opportunity for quick and easy child safety seat installation. 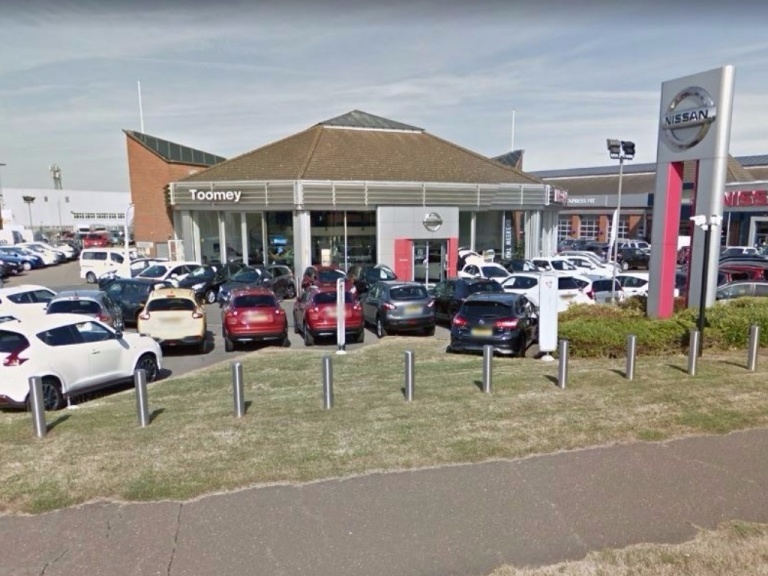 Toomey Motor Group Nissan brings the full range of vehicles to the Essex area, with a showroom that is easily accessible from Brentwood, Chelmsford and Colchester. Contact us if you would like to hear more about this 4X4, and to arrange a test drive at a time that best suits you.